This rendering shows the second-most popular concept for a new Aspen Ambulance facility. Architechts will attempt to blend the two concepts together for the preliminary design. Pitkin County residents chose their favorite two designs for a new Aspen Ambulance facility during an open house last week, where they also were able to express their concerns about the new building. 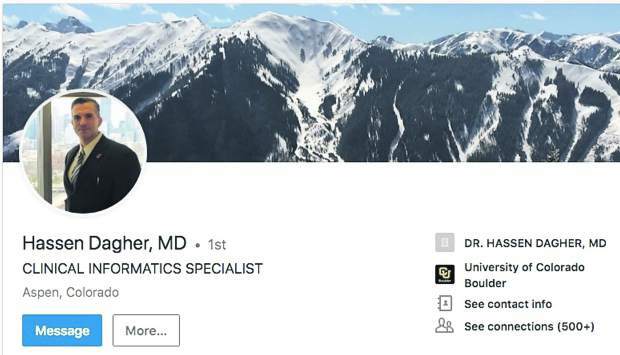 That’s according to county officials, who told Pitkin County commissioners Tuesday they hope to break ground on the new facility across from Aspen Valley Hospital in the spring. 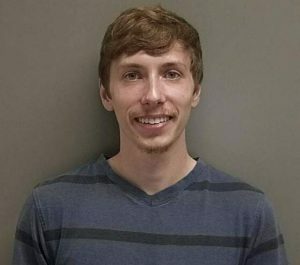 “We’re moving along at a good pace,” County Manager Jon Peacock said. County officials presented four design concepts at an open house Oct. 10 and asked people to rank them from favorite to least favorite, said Rich Englehart, the county’s chief operating officer. Architects will now attempt to meld the two concepts together and may have a preliminary design by the end of this week, he said. In addition, county residents — many of whom live in the hospital area — raised concerns about possible noise coming from the building’s systems, building height and the possibility it could block views, possible issues with a nearby Nordic trail, lighting and the length of construction, Englehart said. 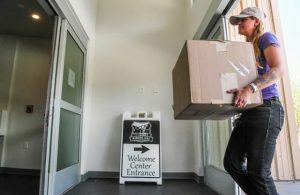 The county is attempting to mirror the same process with the Aspen Ambulance District facility that it used to hone its administration and public-safety building now under construction on Main Street, Peacock said. That means obtaining as much public input as possible beforehand to try to head off future problems. Commissioners still must sign off on the final design before the county submits the project to the city of Aspen’s development process. The county plans to submit the facility under the same state law governing development of public buildings that it used for the administration building, Englehart said. That means the city development staff and Aspen City Council can only suggest changes to the building that can be overridden by a four-fifths supermajority of county commissioners. 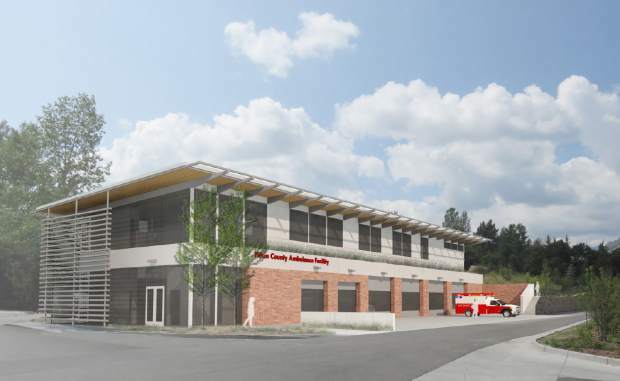 The $6 million Aspen Ambulance District building will be constructed atop the 14-space employee parking lot at the county’s Health and Human Services Building across the parking lot from Aspen Valley Hospital. It will be between 11,000 and 13,000 square feet. The current 2,800-square-foot facility, which is more than 25 years old and located behind the Health and Human Services Building, is falling apart and is too small for modern ambulances, officials have said. For example, only three of the district’s four ambulances can fit inside the current building. The new building will be able to fit all four ambulances and feature far more bunkrooms and operating space for ambulance crews. 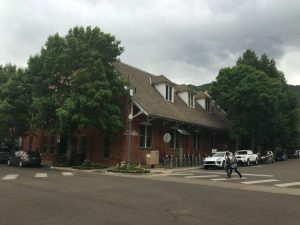 It also will have a conference room that can be shared with the Health and Human Services staff next door, as well as a fitness space that will be shared with the Pitkin County Sheriff’s Office, Peacock said. The county’s new administration and public safety building did not have enough room for a Sheriff’s Office fitness center, he said. The new facility will be paid for using a 0.501 mill levy passed by county voters in 2014, which generates $39.80 per $1 million of assessed property value. The county has already hired a general contractor for the project, Englehart said. Gabe Muething, ambulance district director, said Tuesday he’s excited and impressed by the process being used by the county to design the building. It’s challenging to fit it into the Health and Human services and hospital campus as well as the neighborhood, he said. “I’m really proud of our county and our design team,” Muething said. “They really are listening to the public … and incorporating (suggestions into the design).